Planning a lavish night out on the town, perhaps for a birthday party, bachelor party, or bachelorette party? Or do you simply plan to enjoy a much-needed getaway in beautiful Panama? Whatever your reason for visiting, you'll want to have transportation secured before you arrive at the airport. And what better way to ride in style than in a Panama stretch limo. The stretch limousine is the ultimate statement-making vehicle, offering class, style, and sophistication in a spacious ride with the best amenities and features. 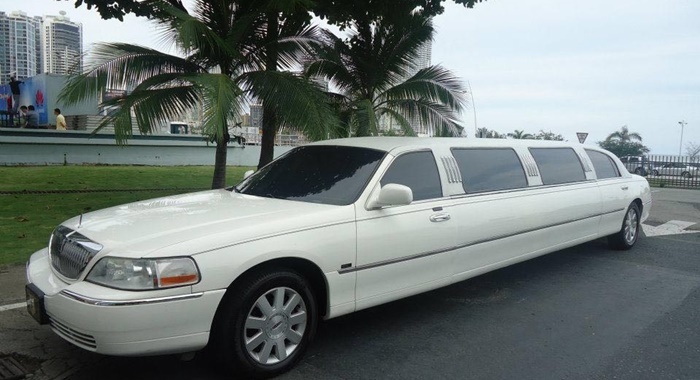 If you're visiting Panama, consider renting a stretch limo for yourself or your group. First and foremost, renting any type of vehicle with a private driver helps ensure your safety and the safety of your guests. Many stretch limo rental services provide well-trained chauffeurs as part of the limo package deal. All drivers must pass a rigorous training program and various tests to ensure that their driving skills meet the standards that clientele expect from a professional rental service. If you plan to drink or if you are simply unfamiliar with the area, having a chauffeur available to drive you where you need to go will help keep you safe and free of stress during your visit to Panama. The next best thing about renting a stretch limo in Panama is the mere comfort and convenience that this luxury vehicle offers clients. Picture it – you step outside the airport with your bags to find a shiny stretch limo parked at the curb, with a chauffeur ready to assist you with your luggage, and who will open the door to your vehicle. Once inside, you're greeted with a temperature-controlled space, music, lighting, and maybe even a mini fridge with refreshments for you to enjoy during your ride. Where do you need to go? Just ask your chauffeur to transport to your destination of choice. 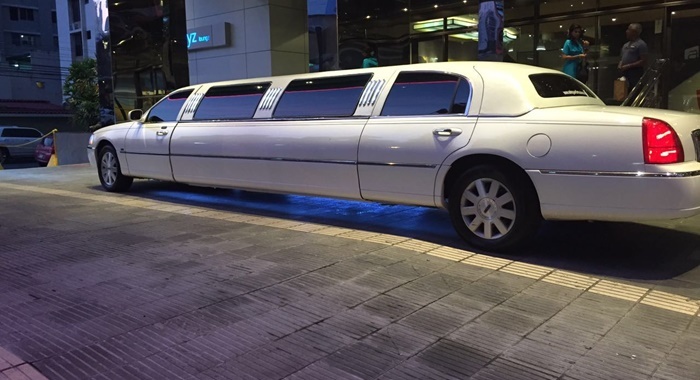 When you rent a stretch limo in Panama, you will receive a true VIP treatment. How often in life do you really get to just sit back and relax, while someone else does all the leg work for you? There's no need to get frustrated while looking at a map or trying to follow directions, as your chauffeur knows the Panama area well and can quickly and efficiently bring you to any location without worrying that you'll become loss. During your travels, your chauffeur will always provide exceptional service and give you the attention to detail that you expect and deserve. It's also important to remember that you're not just limited to a basic black stretch limo. Today's stretch limos are even more luxurious and stylish than ever before. There are many modern styles available in numerous designs, colors, and sizes to meet all needs. Whether you need a stretch limo for two people or twelve, there are vehicles that accommodate various size groups. Want someone extra special? Consider asking about any specialized limos, such as an antique Rolls Royce. If you're looking for something out of the ordinary, ask the rental service about their whole fleet of vehicles. Are you in Panama for work? There are numerous benefits to renting a stretch limousine for corporate transportation. Over time, the cab fare in Panama can be quite costly, and the streets are difficult to maneuver for someone who doesn't' frequent the area. A stretch limo is able to accommodate a number of business associates with ease, and provide an easy form of transportation to and from meetings, luncheons, and important conferences and events. Having someone available to drive you to your scheduled appointments will help ensure you arrive on time and in a relaxed mood.